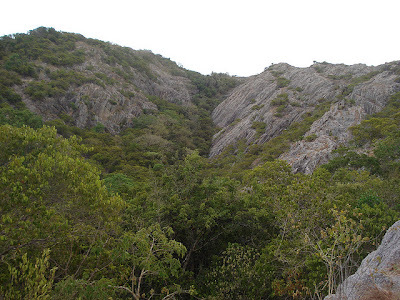 The Jathika Namal Uyana in Sri Lanka is the largest ironwood forest and pink quartz mountain in Asia. 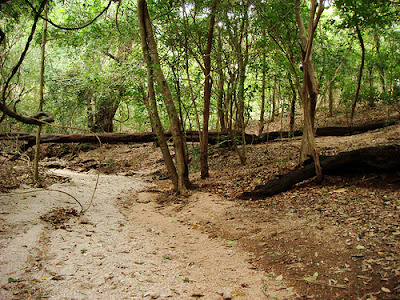 The Ironwood Tree is endemic to Sri Lanka and the replanted forest is over 260 acres in extent. According to archeological researcher’s findings, the pink quartz in this historical place has a history of more than 550 millions of years. 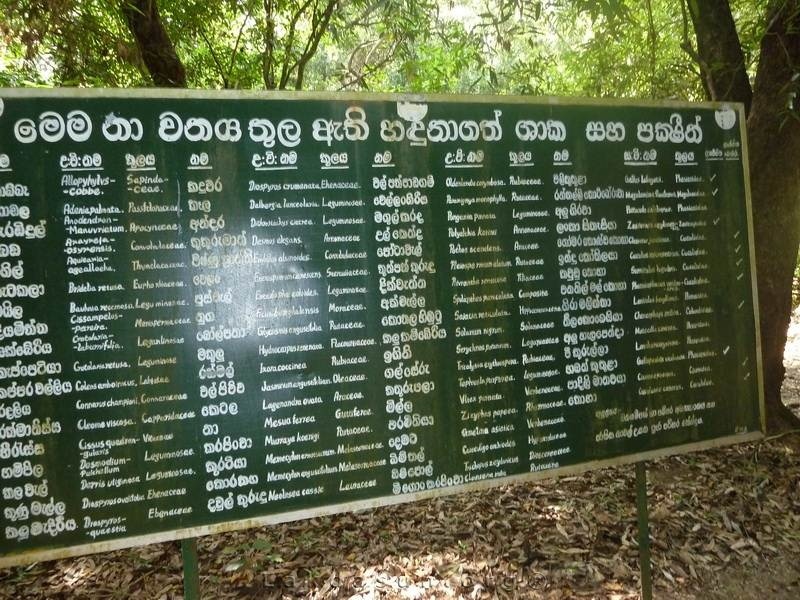 Namal Uyana is an extremely rare forest replanted with Iron wood trees in the 8th Century AD commenced during the starting from King Devanampiyathissa and ending with king Dappula IV. 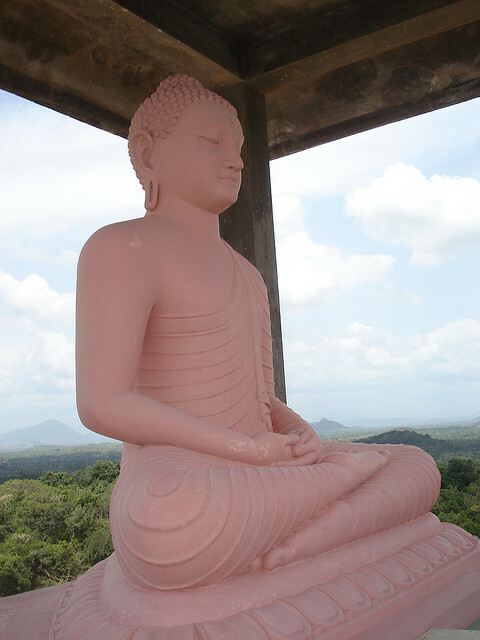 Namal Uyana had been a sanctuary for Buddhist monks during King Devanampiyatissa’s reign in the 8th century. Later it had been used as a prison camp where the punishment was to plant Na trees. King Dappula period it declared it as a human sanctuary. 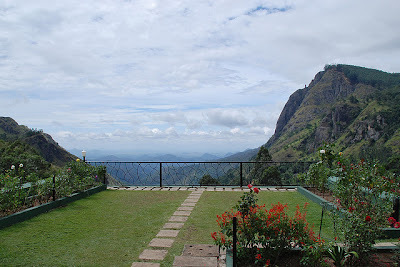 This unique natural place has been brought forward to the attention of the world almost 15 years before, by a Buddhist monk, Venerable Wanawasi Rahula Thero. 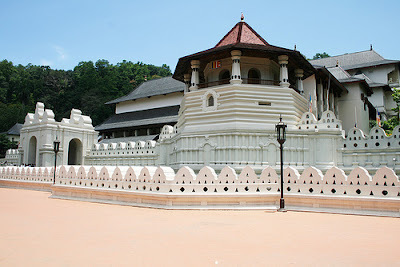 Jathika Namal Uyana is situated in 7 kms from Madatugama junction of Colombo - Anuradhapura highway in Sri Lanka. Iron Wood forest is a unique forest in Sri Lanka where the Iron Wood trees dominate the vegetation of the 260 acres of forest. 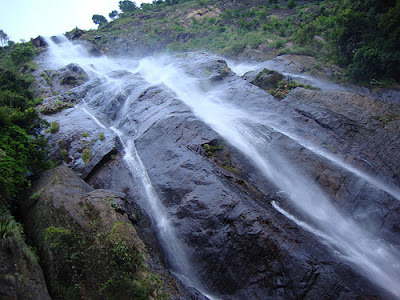 Namal Uyana situated in Dry Zone area in Sri Lanka. 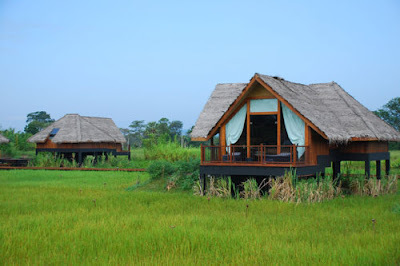 In Na tree forest or Namal uyana protects the hot sunlight give its shade to all the small medicinal plants living in its shades and makes the feeling to those who visits Namal Uyana that you are in a cool area, like the coolest place in Sri Lanka. Botanically, NA tree is called “Mesua Ferara” and in English it is called the Iron Wood Tree. 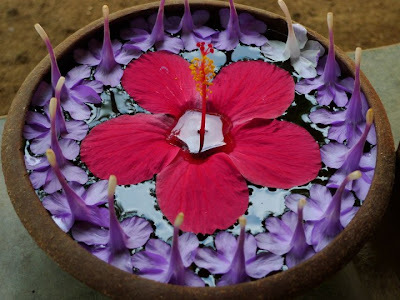 The whole part of Na is also use as herbal meditation in Sri Lanka. This significant tree is a native to Sri Lanka, India, Malayasia, Buruma, Thailand, and Papua Neviginnia. 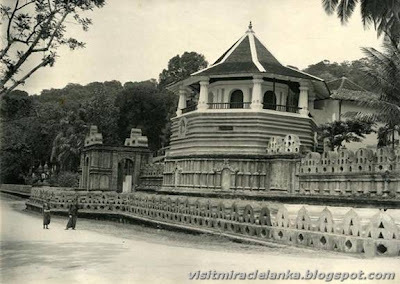 This was named as the national tree of Sri Lanka. Buddhist and other religious have a great religious value for Na. 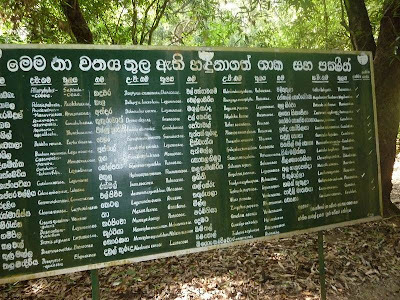 According to the biologists the importance of the Namal Uyana is that it has 102 species of tropical plants of which 82 are herbal plants within 260 acres garden and the forest bordering it. 18 bird species and a number of mammals including elephant, leopard, monkey and deer also dwell in the park and its proximity. 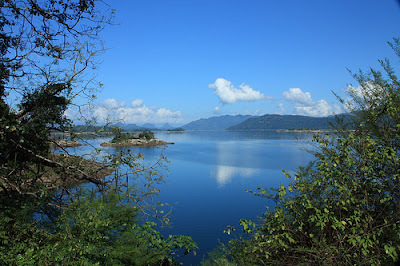 Na forest and Biodiversity is not the only distinction of the place. The Rose Quartz mountain range in Namal uyana is the largest Rose Quartz mountain range in Asia.Though Namal Uyana, recently declared a National Heritage site, under the Department of Wildlife Conservation (DWLC) has become popular among Sri Lankans in recent years. 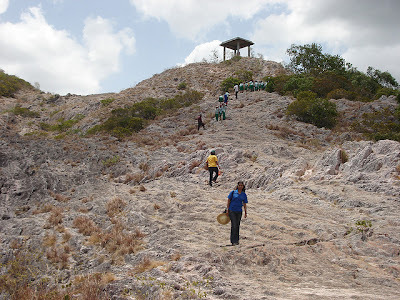 The row of 7 mountains is situated over & above 180 to 300 meters above the sea level. According to archeological research findings, the pink quartz is having a history of more than 550 millions of years. At an overall view the top portion appears like misty clouded and with its pink color mixed with the white mist, it will give you a stunning look which differentiates this mountain from others. And if you go deeper to explore the diversities this range of mountains are having it will be an amazing experience.